Whatever solar panel repairs you need, we’re the CEC accredited solar electricians to call. We’re only a short distance from Wembley Downs - call us on (08) 9245 8609 if your solar panel system is not working or is losing efficiency. You’ll find we’re very responsive! 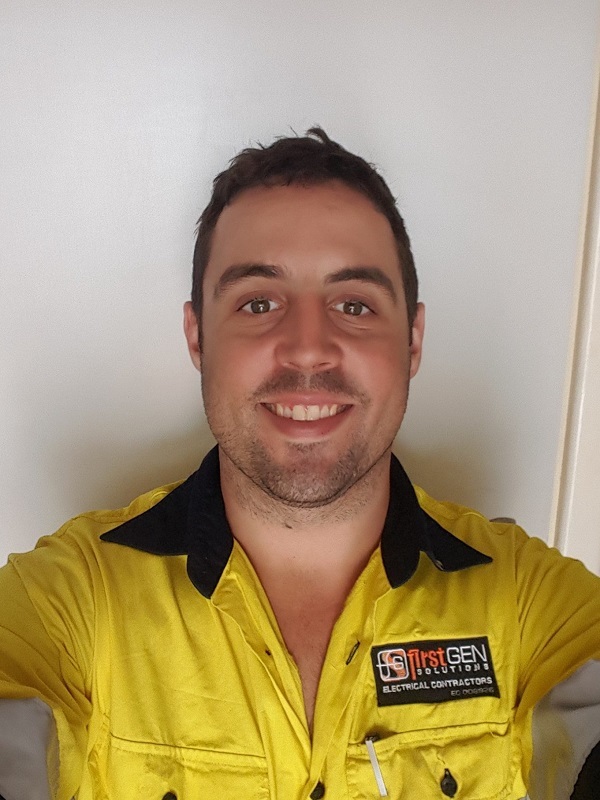 Are you looking for a reliable & trustworthy solar electrician close to Wembley Downs? ANew Solar are the expert to call if you want a thorough review of your solar system. We’ll quickly assess what’s causing the problem with your solar inverters and get your solar system back to working at full efficiency. Perth has one of the highest exposures to UV rays in the world. This can affect your system and needs to be looked at to ensure continued safe performance. We record and compare the power output of your solar system making sure it meets expected energy output estimates. We also check your power bill to make sure your electricity retailer is still giving you the feed-in tariff! We will check your electrical components and provide a report on if it currently abides with current regulations and standards. Is your system no longer giving you the $0.40 feed in tariff? Don't be caught out with higher power bills now that's gone. Anew Solar will provide a cost benefit ratio so you can make an informed decision. Are your solar panels shaded by an over-grown tree? A new house built next door now shades your panels? Let us see how we can reconfigure your system to get it's output back to it's best. Solar Systems are the future. With continually improving and updated industry safety guidelines, Anew Solar ensure you are kept up-to date. You simply can’t trust every electrician that says they can help with your solar system. A lot simply don’t have the experience and are not qualified. We hold ourselves to the highest standards of safety, reliability and affordability. We’re only a short distance away from Wembley Downs so please call us on (08) 9245 8609. Are you worried about how much it’s going to cost to fix your solar system? Some electricians certainly overcharge, but Anew Solar prides itself on finding the most cost effective solutions. We currently charge an initial inspection fee of $175. If we discover a problem, we’ll always be upfront and clear on how much it’s going to cost you. We do not recommend low quality solar equipment. Firstly, low quality is often not safe and second low quality, cheap equipment often doesn’t last or is not very economical. This ends up costing you more in the long run. Having said that we will try and find the most economical, good quality solution. 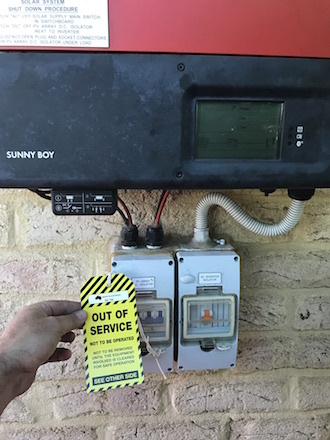 A significant cost of solar inverter repairs in the hours of labour required. While we don’t recommend low quality solar equipment, we do work efficiently and effectively. Rest assured we’ll be working as quickly as we can to get your job done as soon as possible. Do you know that solar systems can be dangerous? 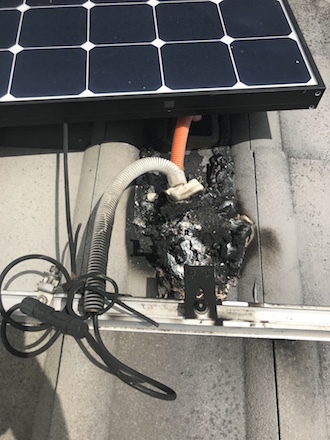 It’s vitally important that the solar electrician you hire knows what they’re doing, Anew Solar follows Australian workplace electrical, health and safety standards and is fully insured. Anew Solar prides itself on diligently following Australian health and safety standards. We realise that our reputation is dependant on us working safely and following workplace guidelines. 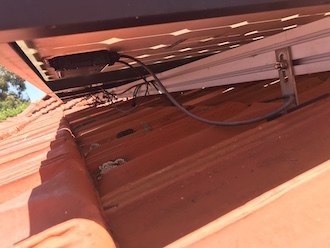 Solar electricians are expected to comply with quality standards. At AnewSolar we are CEC accredited solar electricians. We also actively keep on top of the latest industry standards. If you need solar repairs in Wembley Downs we’re only a short distance away. Call us on (08) 9245 8609.